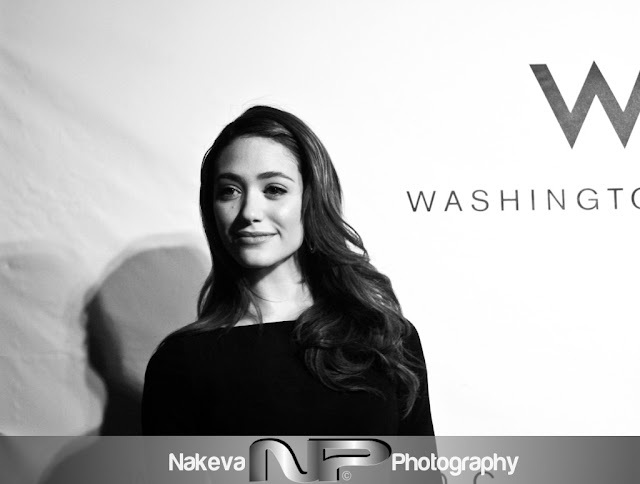 I had the opportunity to snap Emmy Rossum on the red carpet for the grand opening of W Hotel Washington DC in 2010. The out take photos were reserved for a personal gallery while the best photos were sent to a media outlet in Los Angeles. 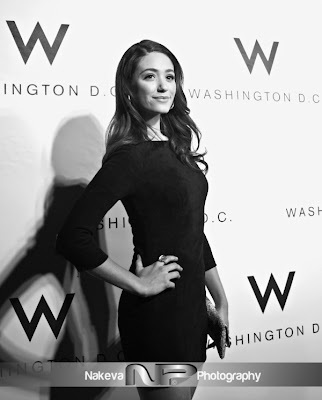 Relevant timing to share a shot as Emmy Rossum is starring in a new Showtime series, "Shameless," which airs January 9, 2011 at 10pm ET/PT. On Jimmy Fallon she admits, "I wasn't the first choice for this show." She has a busy resume with movies and music! Video Sneak Peak of the show, “Shameless,” VIEWER DISCRETION ADVISED.